Gone are the days of Yellow Pages, postcards, or direct mail marketing. Some contractors try to handle HVAC marketing in-house. 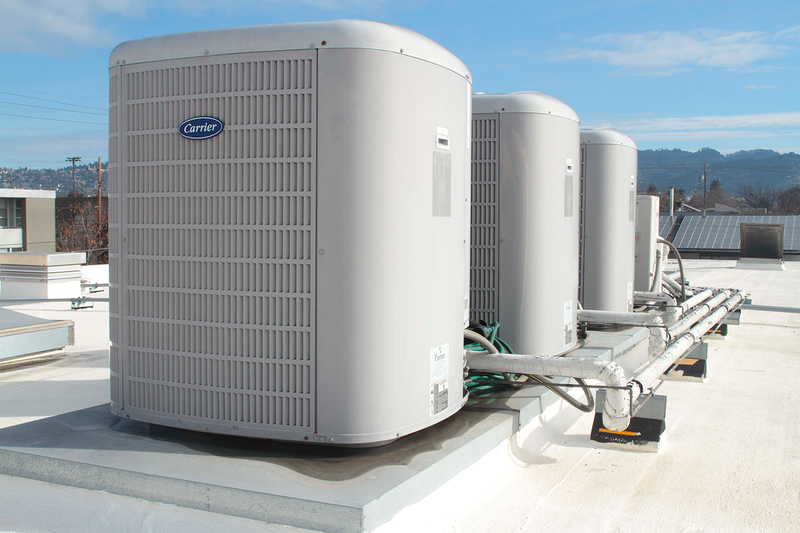 Marketing your HVAC business is more competitive than ever before. The opportunities significant. Each residential client can be worth $5-20k or more. For commercial customers is much more. Today, if you don’t have a fine-tuned internet marketing strategies, then you’re at a huge disadvantage and are loosing sales opportunities. Visibility on search engines and social media is critical to your business. You could DIY and setup a Google Ad? You may learn the hard way that it is not a job for amateurs. Just a few years ago, you could merely load your website with as many top HVAC keywords as possible. The traffic would follow because the search engine algorithms were simple. Today, search algorithms are much more complex and sophisticated. In addition to targeting the right keywords, you must also leverage all other online opportunities to attract business to your site. Re market to visitors to your site.